Laojunshan National Park – Thousand of Tortoise Marching To the Top of the Mountain! Laojunshan National Park is the second largest National Park located at Laojunshan is sprawled over 1,085 square kilometers, which is 60 kilometers away from the Lijiang city in People’s Republic of China. This will be one of the prestigious bio-cultural parks developed by Lijiang Municipal Government with an investment of US$ 73.1 million along with Yunnan Tourism Group. 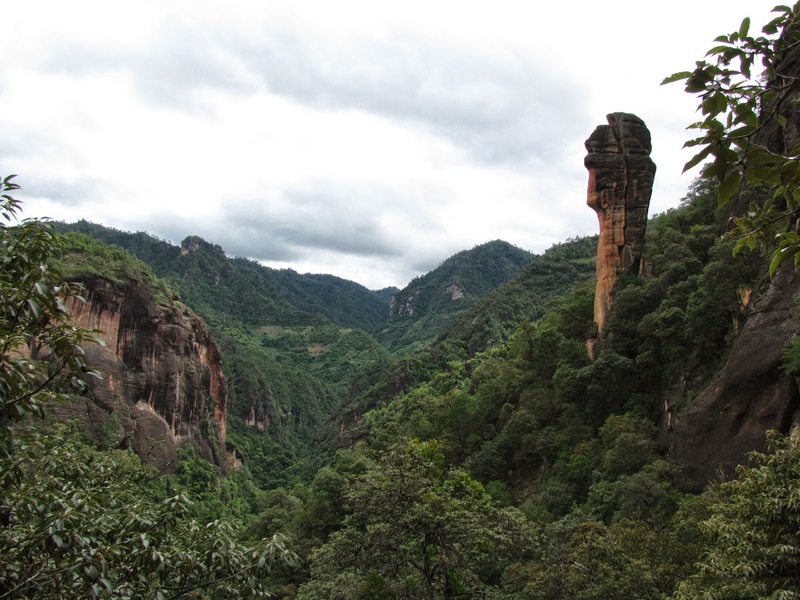 This park is situated at the Three Parallel Rivers of Yunnan Protected Areas, which is a UNESCO World Heritage Site located in the northwest of Yunnan. The park is opened for the public in October, 2010. Laojunshan is a comfortable home for 168 endangered species of animals and plants. Among them, Yunnan Golden Monkey is the most prestigious endangered species that you can see here. Ten percent of world's rhododendron species plants are seen here. To add the glamour of the location, the area is having plenty of alpine lakes. The very famous Dragon Pool is also located in this park area. One of the landmark attractions is the Red Rock Formation or Danxia Landform in Laojunshan National Park. This can be seen quite far the roads. 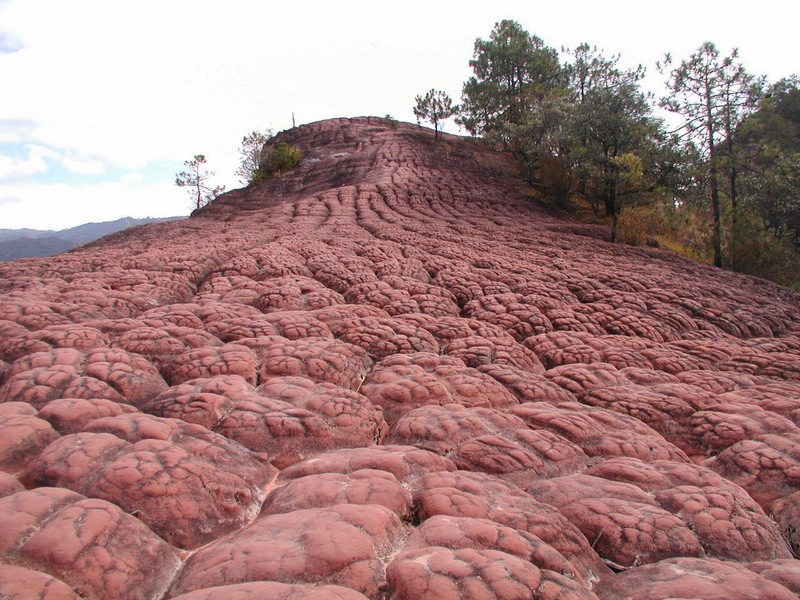 The Red Rock Formation is located in the northern side of the park surrounding the village of Liming. The rock believed to be ejected more than 6,500 feet from the bottom of a lake bed and formed sandstone in to cliffs of unseal shapes. There is no proper transportation service to the park area. One has to hike all the way to reach to the park which will take about 3 hours from Lijiang. On the west side Lijiang is the famous Thousand Tortoise Mountain which is definitely a marvelous piece is nature’s artistic talent. The tortoise shape is formed due to the erosion of sandstone on the top of the mountain which is poised to give an illusion as if thousand of tortoises are marching towards the cliff. A two mile trail can takes you to a height of 2,000 feet to the top of the mountain by negotiating through thousands of steps and stairways. Authorities have place strict formalities to protect the fragile sandstone tortoises. As a precaution, tourists need to take of the shoes before they climb on the mountain. May be this will be only outdoor location in the world, where one has to walk barefoot all the way. There are lots more to see than the kaleidoscopic natural beauty in Laojunshan. The ethnic customs and culture are very much interesting. The ethnic groups are clustered around the park villages namely Naxi, Bai, Pumi, Lisu and Yi. Each of the village folks are having their own identity with cultural differences and life style. The best season to visit the park is during May, June and July. People who are interested in trekking and eco-tour this is park is one of the best location in China. On your way you will have all the chances to encounter with wild animals and plant species which are very rare and only seen in this part of the world. 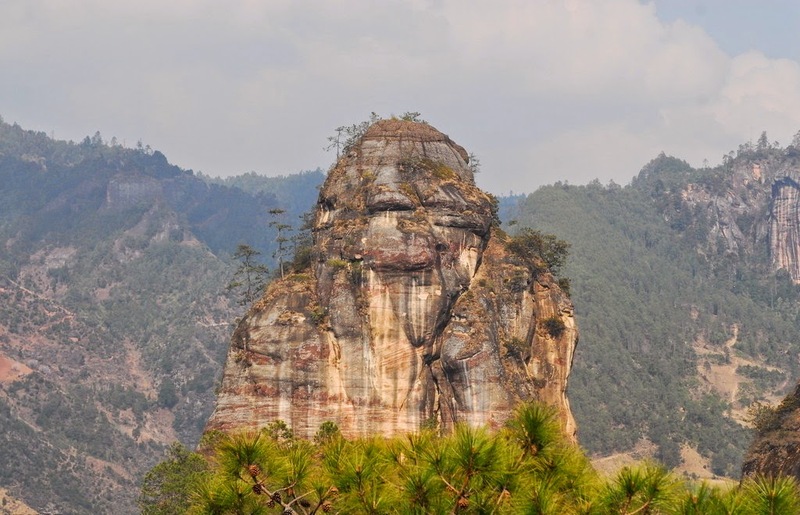 The highest peak in the park area is Laojun Mountain which is 4,247 meters above the sea level. From here tourist can have the panoramic view of the Three Parallel River Area. Lijiang is well connected with Air and road transport systems. From the Lijiang with the help of a tour guide you can plan your programs in a most time conserving manner.